Spacious residence with four bedrooms, two bathrooms, living room, kitchen, laundry, double carport (a single other extended) with space for up to three cars and patio of 400 Sq Meter. Community with controlled access and recreational facilities. Maintenance fee of only $ 35 per month. The property is sold as is, it requires some improvements, we help you get the financing with the improvements. Please, send me more information on this property: MLS# PR9088898 – $127,900 – 33 El Conquistador Ave. Diego Velazquez, Trujillo Alto 00976. 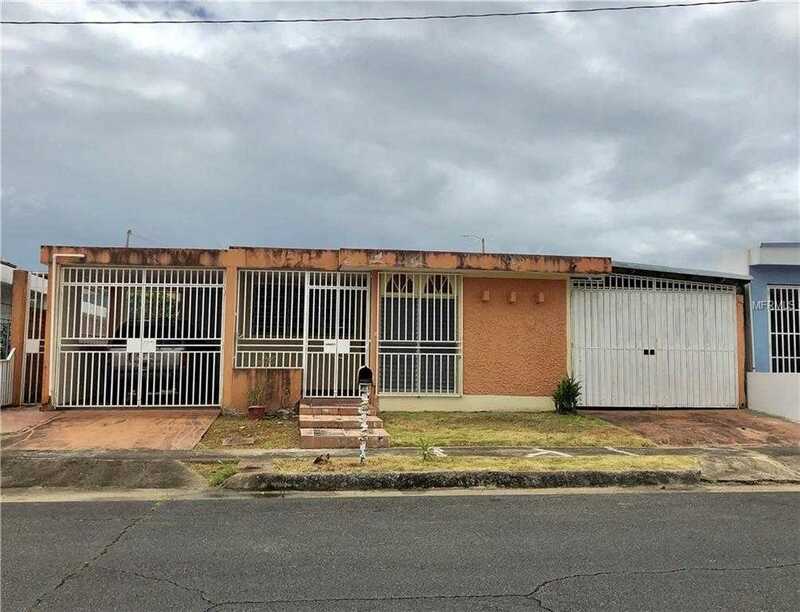 I would like to schedule a private showing for this property: MLS# PR9088898 – $127,900 – 33 El Conquistador Ave. Diego Velazquez, Trujillo Alto 00976.